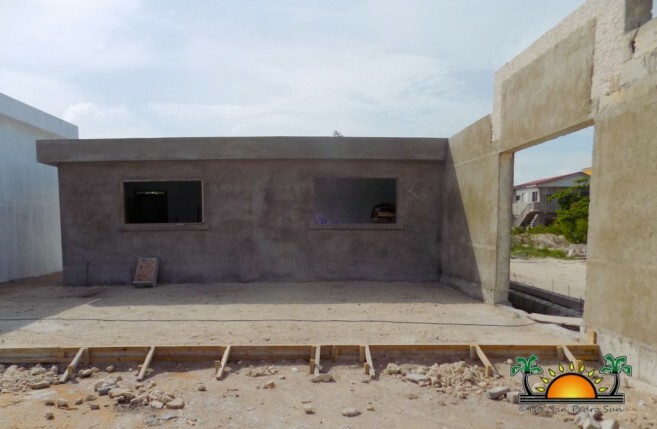 Home » Community and Society » When will the Ambergris Stadium be completed? 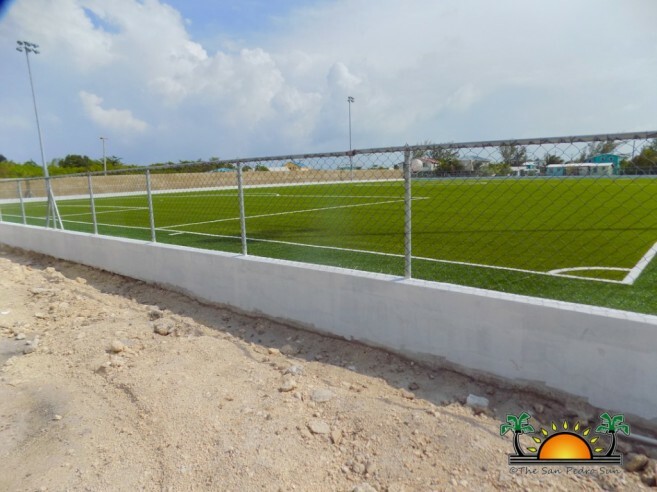 The state-of-the-art design of the Ambergris Stadium will no doubt transform the professionalism of sports on the island, but it will also develop sports in the country. 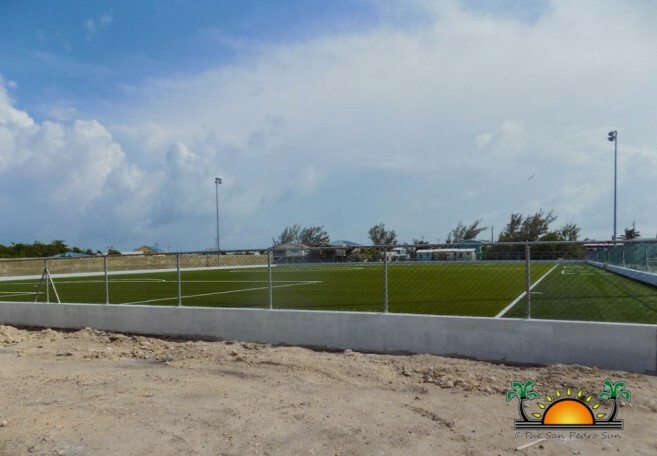 Despite Hurricane Earl, the renowned sporting complex is still on-schedule, and with the pace of construction, the inaugural ceremony is set to take place in September 2016. 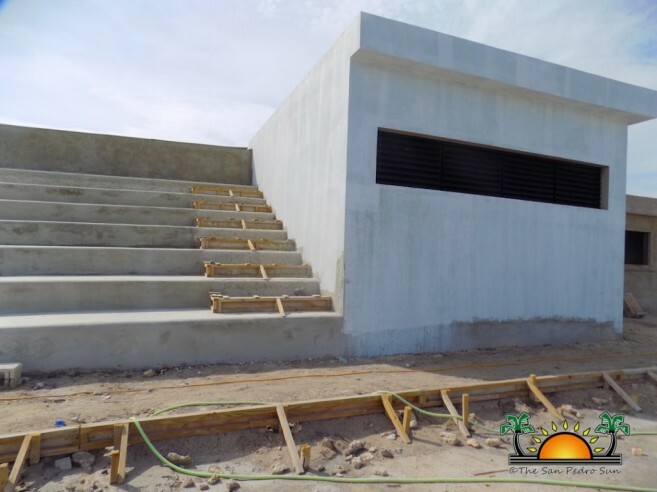 The multi-purpose stadium, which is substituted with synthetic grass, will come equipped with a regulation pitch, locker facilities, concession stands, bathroom facilities, and a storage unit. It will also be suitable for various sports, including: softball, running, track and field, and newly added, basketball. 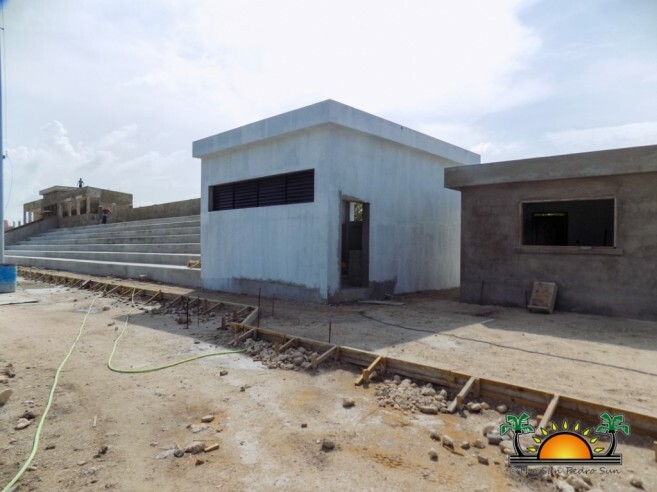 Though there were some speculations about changes in the design plan, Belize Infrastructure Limited (BIL) General Manager Christy Mastry, confirmed that no changes were made in the actual design plan. However, they added additional enhancements to the stadium, such as adding a basketball court facility, to better accommodate the multi-purpose sporting arena. Also, some concerns arose whether or not the football field could with stand harsh weather conditions. According to Mastry, the stadium currently does not have any issues with retaining rain water. During their post-Earl assessment, it was observed that only rain water was collected on the field, and since then, they have elevated the entire ground level to 38 inches above the lagoon level. With additional tweaks made, Mastry is confident that the stadium can endure extreme weather. “We have absolutely no problems with our field drainage. The issue with any field is when they don’t have proper drainage, but once you have drainage, you shouldn’t have problems with water,” said Mastry.